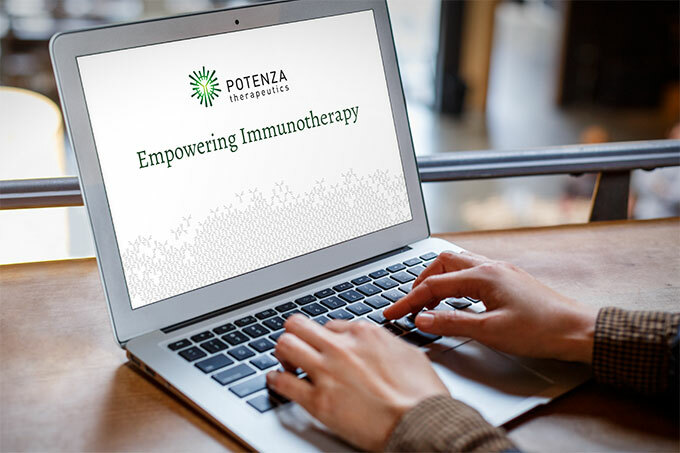 Potenza Therapeutics is a biotechnology company focused on targeting and activating the body’s immune system to cure cancer. 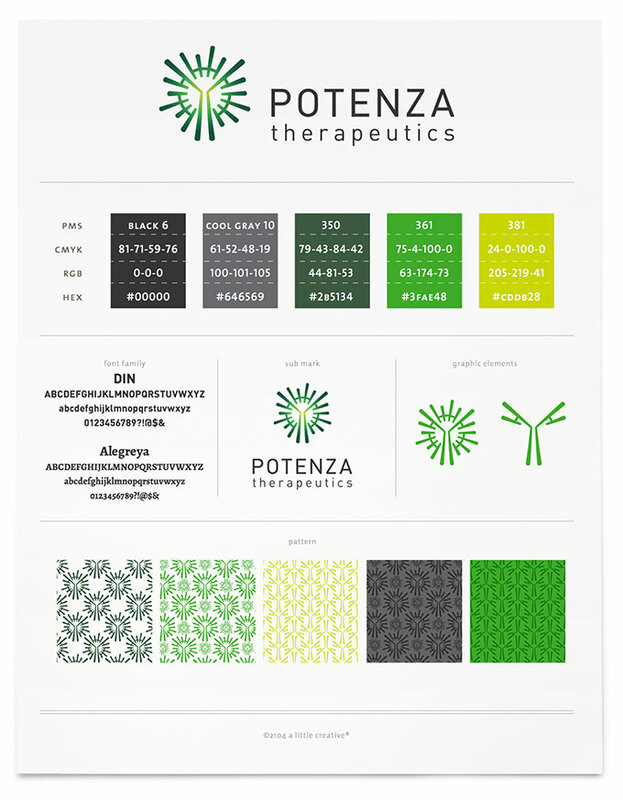 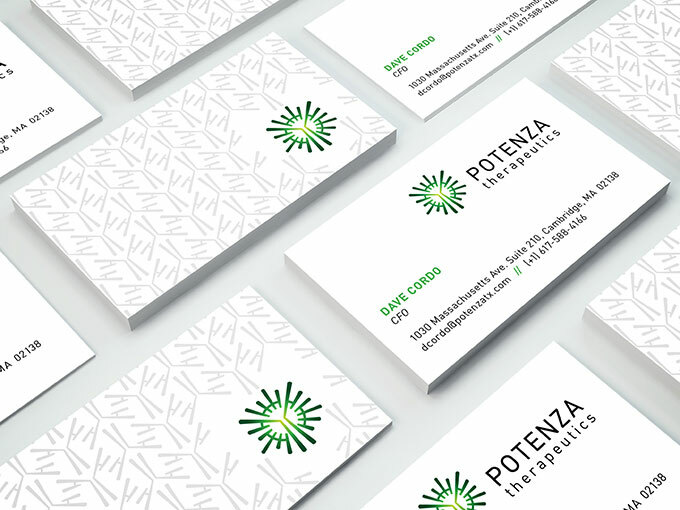 Operating in a highly competitive arena among Big Pharma players, Potenza wanted an identity that would not only help communicate their immuno-oncology focus, but also inspire confidence in their current and future partners. 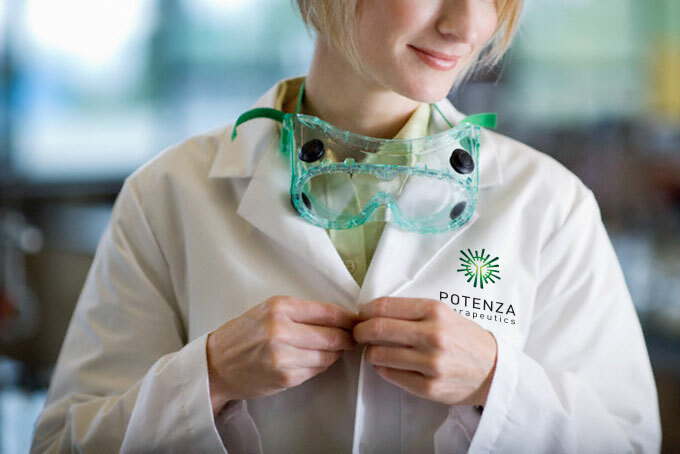 Drawing inspiration from an antibody, the protein produced by the body’s immune system to identify and neutralize pathogens, the logo uniquely communicates the company’s focus and is both eye-catching and memorable. 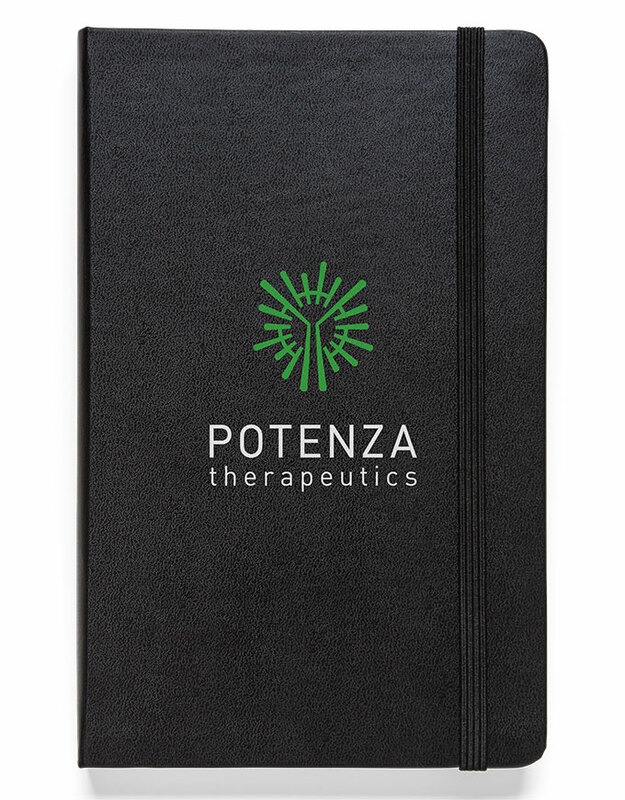 With a radiating gradient, it’s indicative of the power of the sun and represents the immune system as the core of the body’s natural defense system. 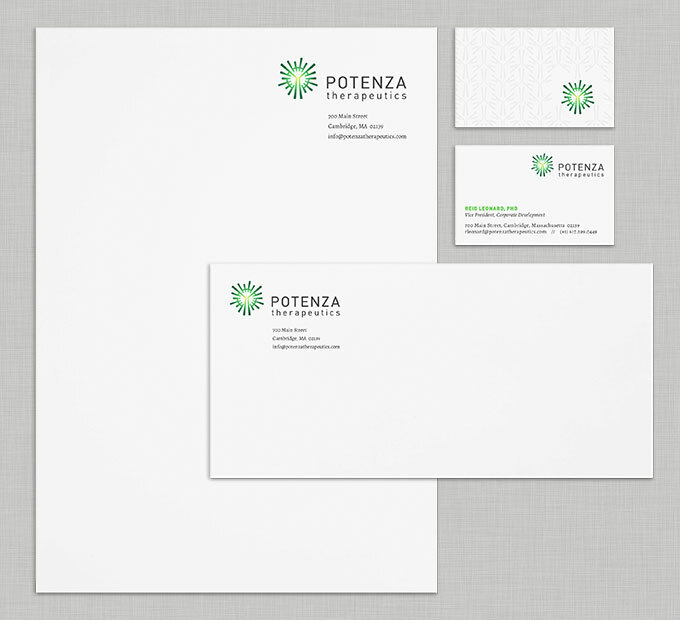 The icon can be used as a stand alone element or expanded into distinctive branded patterns.